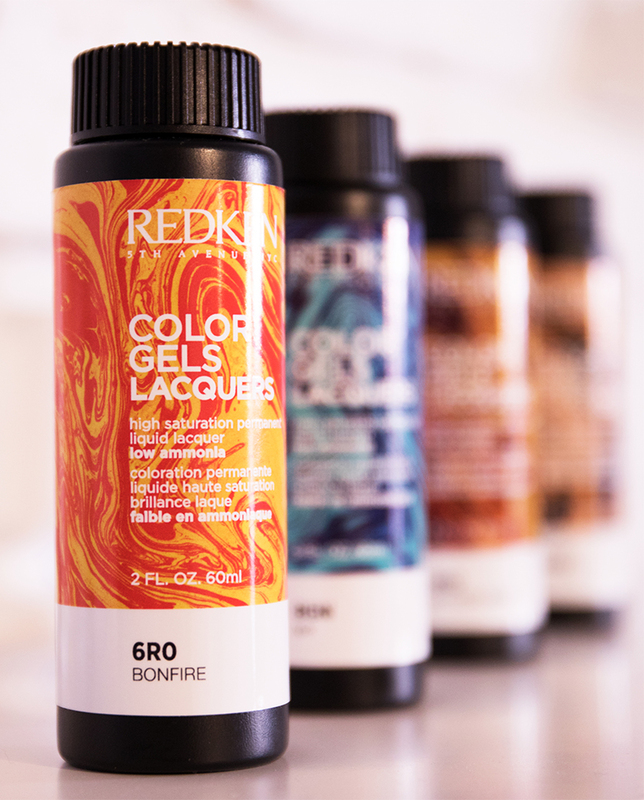 Colour addicts rejoice: Redken have added a new innovation to their colour portfolio. Welcome your new colour bff, namely Redken’s new range of Color Gels Lacquers – the freshest, most innovative reinvention of liquid colour to date. 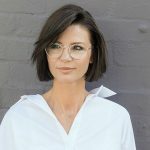 A fashion-focused colour collection created specifically for the creative colourist, the range embraces and elevates fashion trends, ensuring your wildest colour dreams can now be a reality. This permanent liquid hair colour offers high saturation and shine and is formulated to achieve up to 100-percent colour coverage. With a covetable gel texture formula offering precise application and simple technique work, the low ammonia product line marries with the brand’s complimentary products to give the most one-to-one Shades EQ refresh formulas for Zones two and three. Featuring exclusive new colour technology emphasising vibrancy and longevity, the collection is arranged into four new colour segments. The vast collection extends to 57 shades that include clear, making it the perfect artistic palette to support any creative vision. 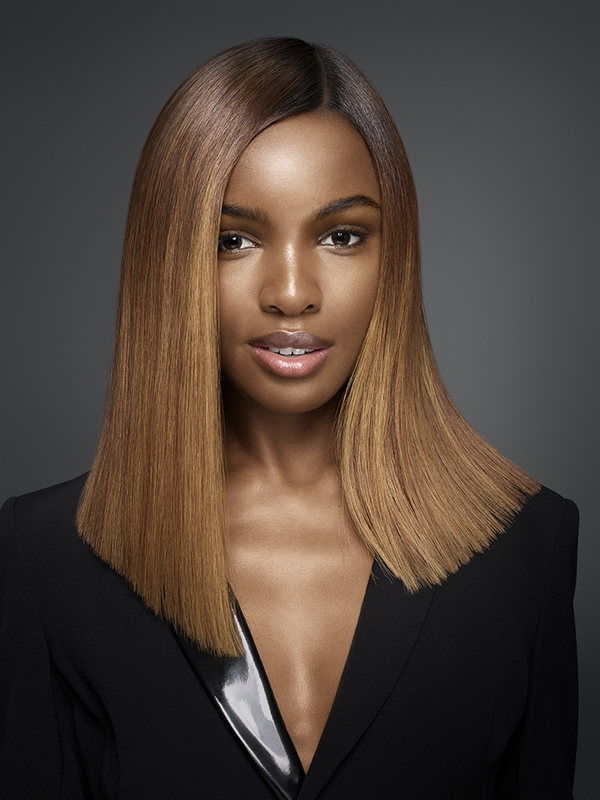 Beyond the bottle and hot off the heels of her recent announcement as the first Black British Victoria Secret Angel, Redken Muse Leomie Anderson fronts the exciting creative launch. 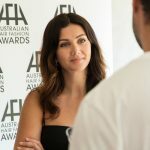 Proving that ‘third times a charm’, Anderson was cast for the coveted catwalk show three times before being selected as an Angel. She first walked the 2015 Victoria’s Secret Show in New York; then in the 2016 VSFS show in Paris; the 2017 VSFS show in Shanghai; and the 2018 VSFS show in New York City. Coming full circle in just four short years, the 26 year old was revealed this week as the latest Angel and spokesperson of the Lingerie empire. Leomie will front Redken’s new campaign for Color Gels Lacquers, as revealed in a series of stunning campaign shots.